Please note that it is of vital importance to cleanse your kidneys from these waste products and excess fluid, because they may cause weakness, shortness of breath, vomiting, swelling in your ankles and insomnia (poor sleep). 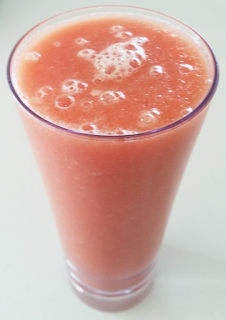 You can make a change in your kidneys this year by cleaning them with The 3 Day Kidney Cleanser Smoothie. You will be happy you did. Step 1. 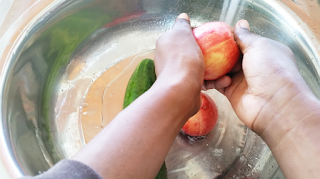 Wash cucumber, ginger, and apples in a bowl. Step 2. Cut ginger into small pieces and blend with one cup of water in a blender. Step 3. 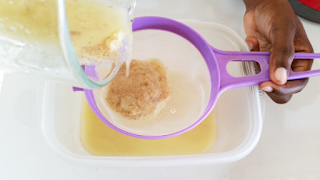 Strain blended ginger through a fine strainer into a bowl and set aside. Step 4. Peel and remove the skin from watermelon, cucumber, and apples. Step 5. Slice and use knife to remove seeds from apples and watermelon. Step 6. 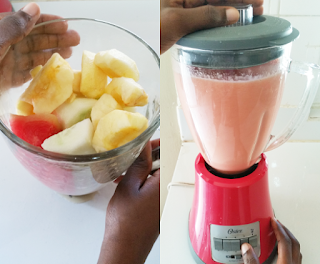 Add cucumber, apples, and watermelon into a blender along with ginger extract and blend until smooth. Step 7. Pour into glass container and serve. 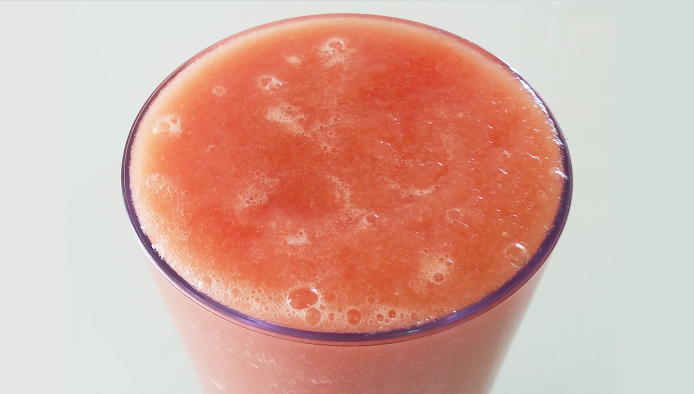 You should drink this as the first thing, 30 minutes before you eat breakfast in the morning. and you must repeat this process for 3 days (weekend is the best time). How much ginger root do you use? I used half of one large ginger root.